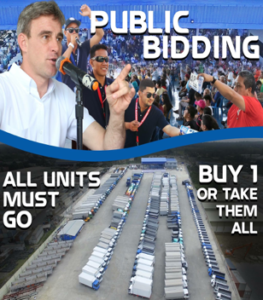 Denis is an award-winning master International auctioneer. 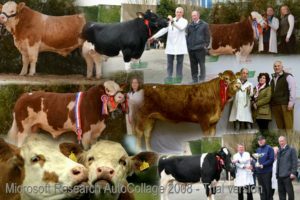 Denis is an award-winning master auctioneer, he has conducted some of the biggest Limousine & Aberdeen Angus Draft sales in Ireland and is an official auctioneer for the Irish Limousines Cattle Society, The Irish Simmental Cattle Society and The Irish Holstein Frisian Cattle Society. 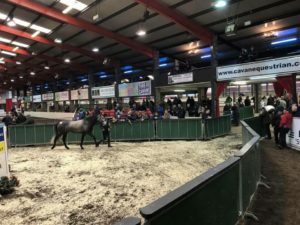 Denis is an award-winning master auctioneer, he has officiated as auctioneer at the renowned Cavan International Horse Sale, held at the Cavan Equestrian Centre, The Millstreet International Horse Show – Foal Sale and the Connemara Pony Sale held in Clifden. 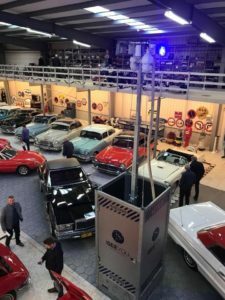 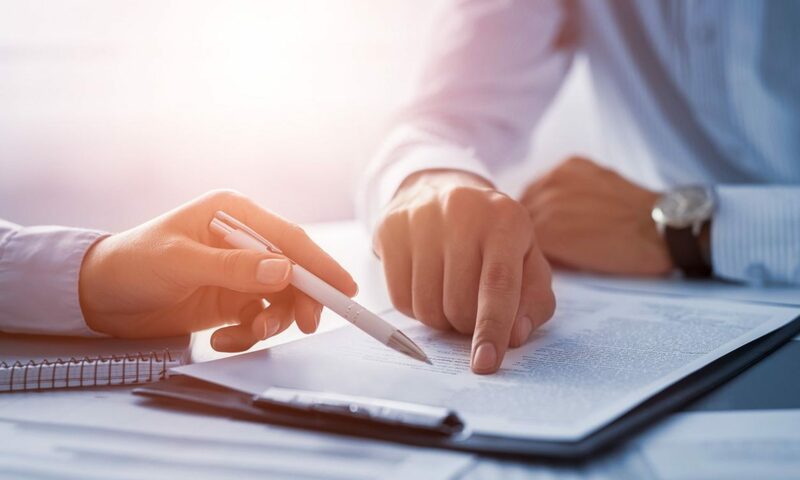 Denis is an awarding master auctioneer, his services have been called on the conduct a large specialised Classic Car Auction, held in Eindhoven, in Holland. 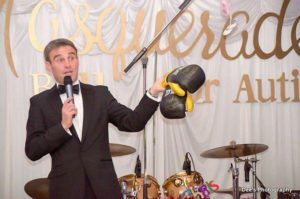 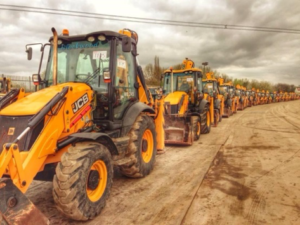 Denis is a master auctioneer, ensuring you will get the most of your benefactors for your big event.